Day 22 is a children's book where the profits go to charity. At the moment the charity benefitting is the Epilepsy Unit at Helsinki Hospital. 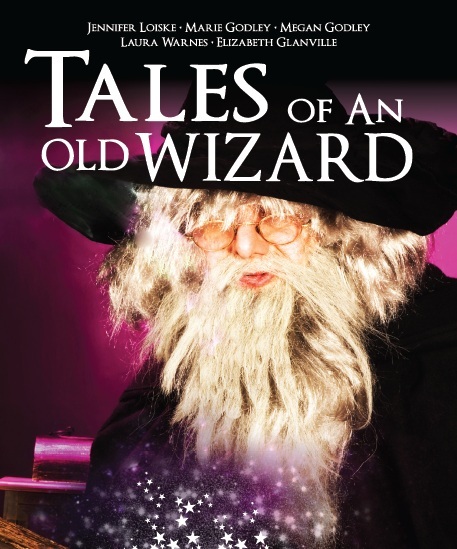 The book Tales of an Old Wizard is for ages 9 and upwards (I know a few adults that have enjoyed the stories). Greum is a wizard. He used to rule the elements but now he doesn’t bother. 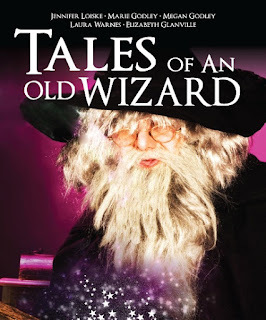 The only magic left in his life is that in the stories a young boy delights in tricking out of him. 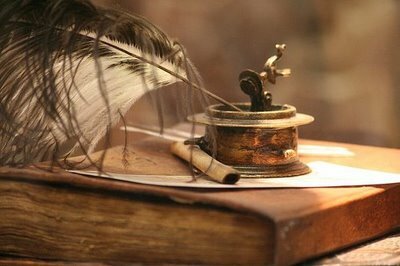 Stories of dragons, warriors and sorcery. Thanks for joining me again today - stop by tomorrow for an abduction tale.